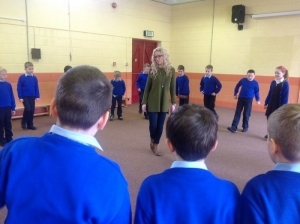 Bhí Seachtain na Gaeilge gnóthach againn i Scoil Aodáin. 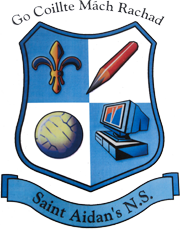 Bhí sé iontach an méid Gaeilge a bhí le cloisteáil ar fud na scoile. Le linn na seachtaine fuair na páistí greamáin mar dhuais nuair a rinne said iarracht an Gaeilge a labhairt sa seomra ranga agus sa chlós. Gach lá bronnadh ‘Gaelgóir an Lae’ ar na páistí a rinne an iarracht is mó chun Gaeilge a labhairt. Bhí go leor imeachtaí ar siúl le linn na seachtaine. D’ullmhaigh Ms. McCallion tráth na gceist iontach agus ar an Céadaoin, bhí rang a trí, rang a ceathair, rang a cúig agus rang a sé páirteach ann.  Bhain na páistí an-taitneamh as. Ar an Déardaoin, bhí damhsa ar an sean nós againn le Edwina Guckian sa halla. Bhain gach duine páirteach ann. Bhain gach duine an spórt as an damhsa agus d’fhoglaim said cúpla rince nua. Tráthnóna Aoine, chuaigh gach duine amach sa chlós ag imirt cluichí clóis as Gaeilge. D’imríomar cluichí mar Hócaí Pócaí, Cén t-am é a Mhactíre? agus cluichí scipéala. Thaitin Seachtain na Gaeilge go mór le gach duine agus táimid ag tnúth go mór le Seachtain na Gaeilge ’17. We had a busy Seachtain na Gaeilge here in St. Aidan’s. It was great to hear Irish being spoken all around the school. During Seactain na Gaeilge, the children received stickers as a reward when they made an effort to speak Irish both in the classroom and on yard. There were lots of events happening during the week. 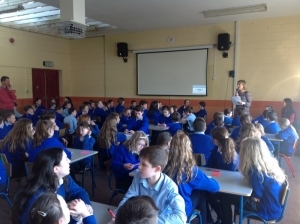 Ms. McCallion organised a great quiz for 3rd – 6th class in the hall on Wednesday. Everyone really enjoyed it. On Thursday, we had Sean Nós dancing with Edwina Guckian. It was great fun and we even managed to learn a few dances! 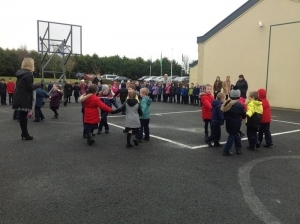 On Friday afternoon, we all went outside to play some playground games as Gaeilge. We played games such as ‘Hócaí Pócaí’, ‘Cén t-am é a Mhactíre?’ and skipping games. Everyone really enjoyed Seachtain na Gaeilge and are already looking forward to Seachtain na Gaeilge ’17!